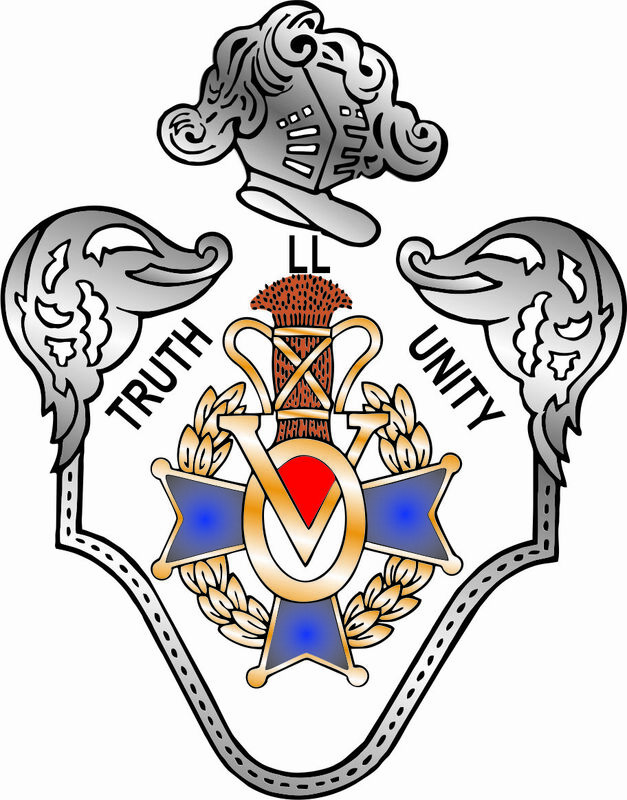 We are a local lodge of the Vasa Order of America, a Fraternal Society originally established for the benefit of Swedish immigrants a century ago, but now dedicated to preserving and sharing our Scandinavian culture and heritage. Pioneer Lodge was the 1st English speaking lodge in RI established in 1928. At our meetings which are held on the 3rd Monday(Sept. - June)7:30 PM, at Vasa Music Hall in Cranston, you will find an opportunity to socialize with fellow members of Scandinavian roots sharing common history and interests. Membership is open to men and women over 14 years of age of Nordic roots, (Swedish, Norwegian, Danish, Finnish or Icelandic,) and their spouses who would like to rediscover the traditions of their forefathers; and those who are not of Nordic ancestry but are committed to the promotion and advancement of Swedish and Nordic heritage and culture. If you do not wish to apply for membership at this time, but are interested in Nordic culture or heritage, you are most welcome at our open events.